Raise your glass to the unique tastes of Grapevine with a visit to one of two local craft breweries and a cidery in Grapevine. Grapevine Craft Brewery is an award-winning craft brewery that began right here in our own backyard. 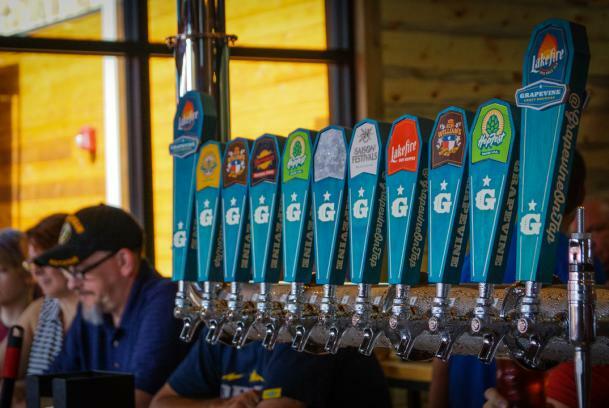 The brewery is just minutes from Historic Downtown Grapevine and boasts a large taproom where you and your friends can enjoy a cold brew. 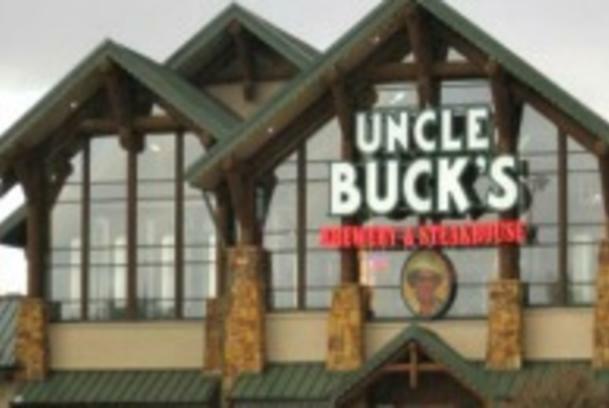 Located inside of the sprawling Bass Pro Shops, Uncle Buck&apos;s Brewery and Steakhouse is another fan favorite for those who are looking for their new favorite brew. Uncle Buck&apos;s only uses the finest raw materials available including domestically malted barley, the finest hops, and a specially selected strain of brewer’s yeast. 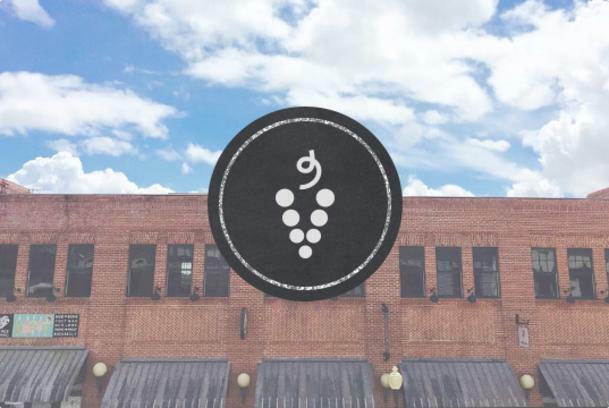 Outlaw Cider Company, located in Historic Downtown Grapevine offers a delicious selection of ciders. Ciders include "Pineapple Crush," "Blackberry," "Outlaw Apple," Tea-Red Hard Cider," Cherry Bomb," and "Freaky Peach Mint," you&apos;re guaranteed to find a favorite.